The Prom is such an important part of a young woman’s life and choosing that special dress is a crucial part of helping make a memory that will last a lifetime. 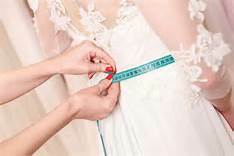 Once you have found what you are looking for it can often be the case that you require some slight prom dress alterations. Why take a risk on something so important and attempt a shortening of your prom dress without any help or guidance? No matter how last minute or whether you have bought your dress online or in a shop, I can offer prom dress alterations with quality and a personal service in mind. I am personally at hand to shorten your dress; take it in or let it out. I even have plenty of experience of adding that crucial detail such as bead work, all in the name of the very best prom dress alterations you will expect to find. Catering for any situation my services often come to the assistance of young women who have left it too late to buy their perfect outfit and desperately need prom dress alterations to make their dream outfit become a reality. 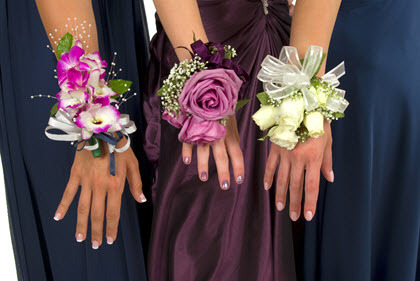 Equally, if you have bought your prom dress well in advance you still might need that last minute attention to detail to ensure that the night goes as well as possible, that little change can often make a difference between a good night and the best night of your life. You’ll be the belle of the ball wearing your perfect prom dress.